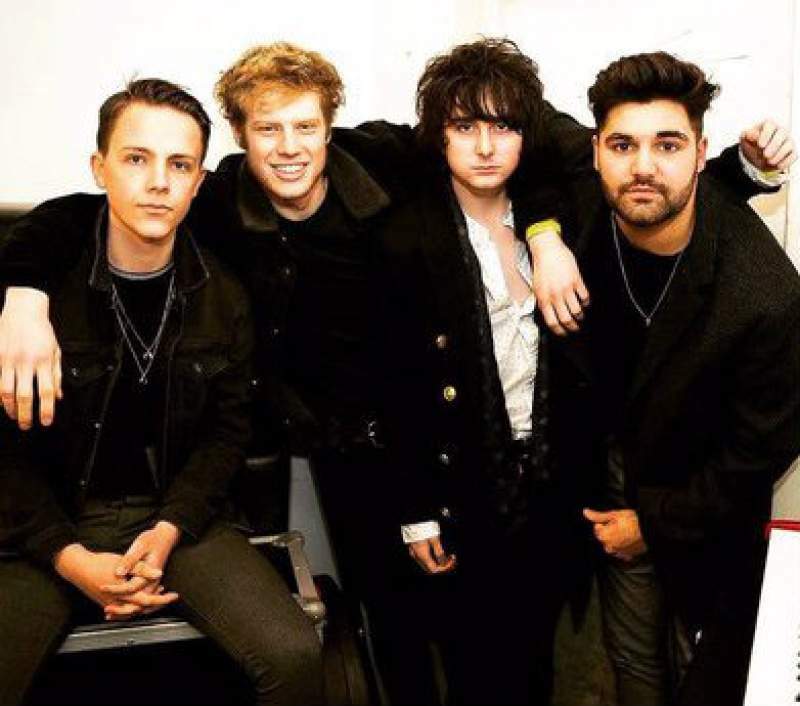 Things might have been a little quiet over at the Himalayas camp following the release of their debut EP Ecstasy in 2016. The Cardiff quartet have been playing extensively in support slots around the UK, and even paid a visit to Austin, Texas for SXSW. But since then, and after dropping a couple of fresh singles in the past year, the four-piece are headlining shows once again, and bring their new tour to Stockton’s Ku Bar on Friday 29th June. They might only have formed three years ago, but Himalayas quickly nailed their catchy, gritty indie rock sound. First single Cheap Thrills, which also featured on their Ecstasy EP, is a meaty track which falls somewhere between indie and pop-punk. They perform with all the assertion of a band that’s been around five times longer than their actual lifespan. Newer release Sigh on a Hurricane provides addictive guitar hooks and playful indie melodies, while last month’s single If I Tell You, a much heavier track than a lot of their previous songs, fell into place nicely in their current portfolio. They’ve gone from strength to strength, so I’m sorely anticipating whatever they have lined up next.